This website CIOP is based on the highly popular, mobile responsive Bootstrap by Twitter. Starting with Version 3 of bootstrap they completely re-done and made bootstrap a mobile first responsive layout. If you think about it, this makes sense. 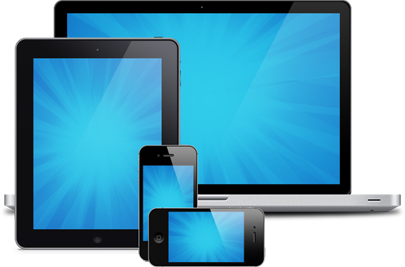 If you design for the smallest of screens, ie, a smartphone or tablet, the site will adapt and respond gracefully at higher resolutions. What this really means is your website will look, adapt and perform well at all screen resolutions. A couple of styles and shortcuts to see how they look and respond on your desktop and mobile take a look at the following page examples.